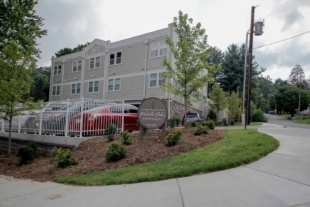 These quaint townhomes and apartments offer unmatched affordability and floor plan flexibility in a convenient location. 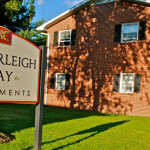 Amberleigh Way has two bedroom townhouse-style and single level apartments, and a one bedroom unit. 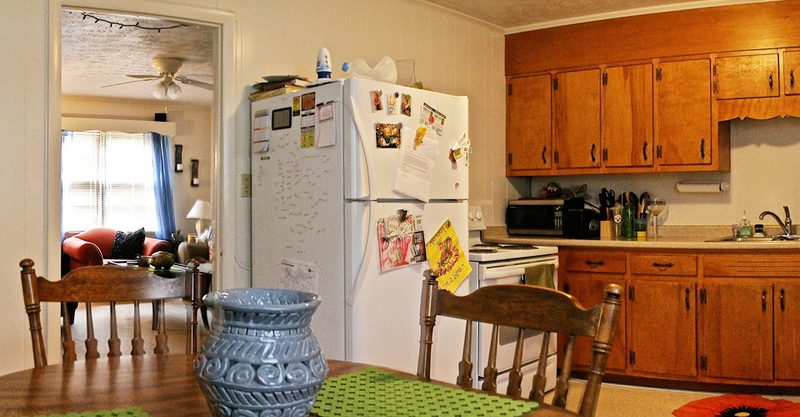 Units have 1 or 1.5 bathrooms. 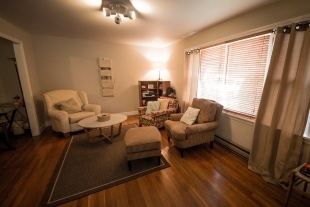 The property is quiet and spacious with a lot of green space, ample parking and laundry facilities on site. 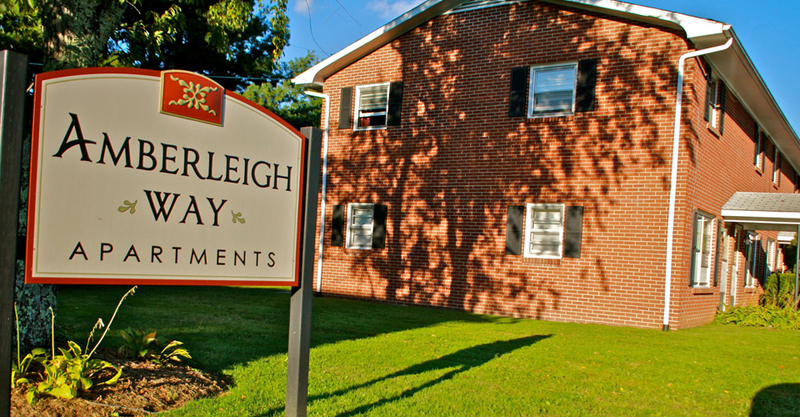 No more worries about utility overages – Amberleigh Way now offers all inclusive rent beginning in August 2019! 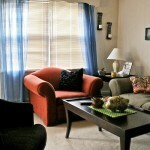 Location & Transportation: Off Meadowview Drive, this property is tucked away and allows for privacy. 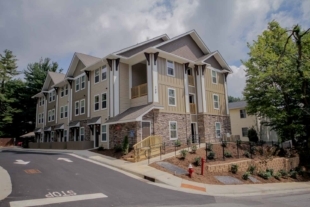 It is not within walking distance to ASU campus, but is in a great location near the Boone Mall and on the Appalcart bus line for convenience to and from class. Each tenant receives a parking pass. 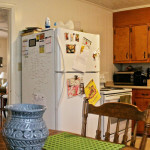 Utilities: Power, water & sewer, basic expanded cable, internet, natural gas heat, and trash pickup, which are included in rent. Also includes Free Housekeeping! Units #2-10, #12-16. 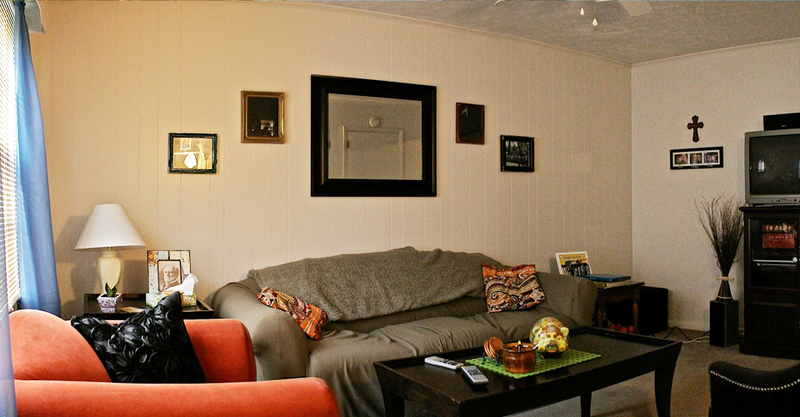 Parking and housekeeping included. Unit #19. 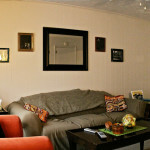 Fully remodeled, parking and housekeeping included. Unit #17. Parking and housekeeping included. 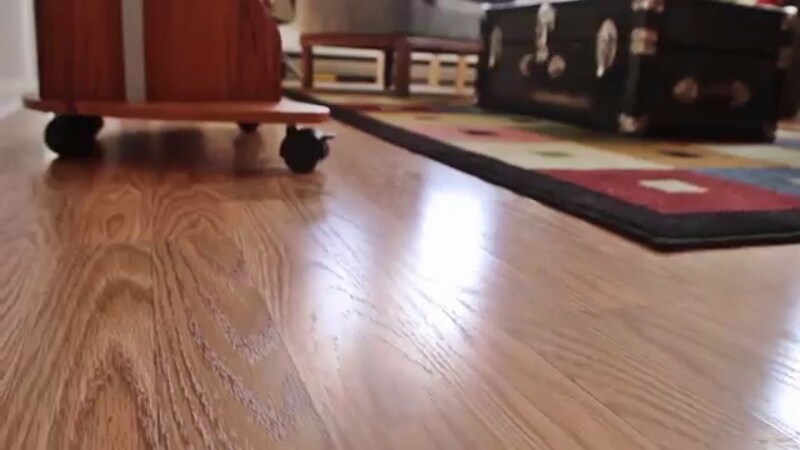 Unit #1, 11, 18, 20, 21. Washer/Dryer in unit. Parking and housekeeping included. 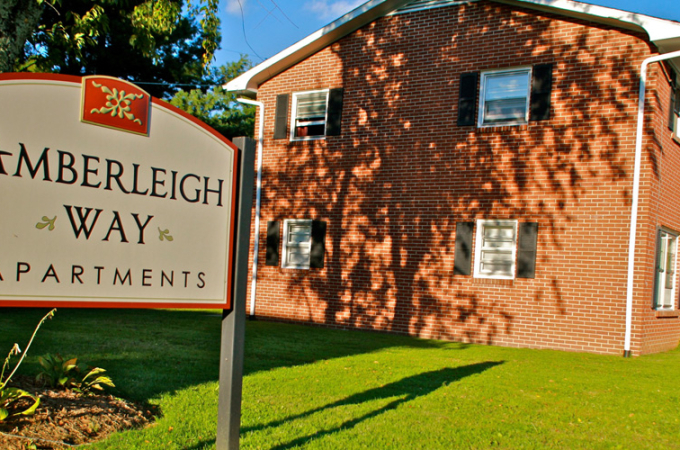 Amberleigh Way has five addresses based on your unit unit number. Please reference the unit numbers below to find your address. 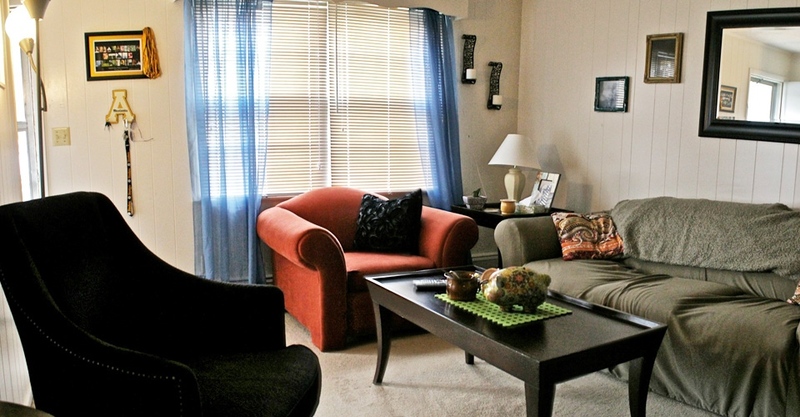 Located 1.6 miles from campus, these affordable 2 bedroom apartments and townhomes are close to everything!